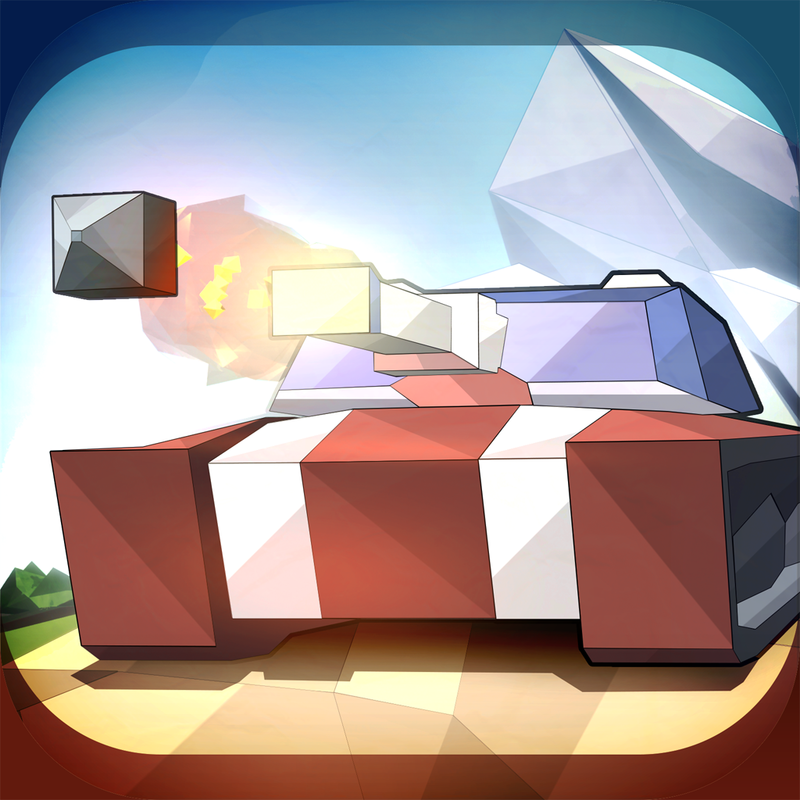 Recently released, Democracy vs Freedom gives you an enormous arena for tank battles. How so? You will participate in multiplayer online voting with thousands of other players. 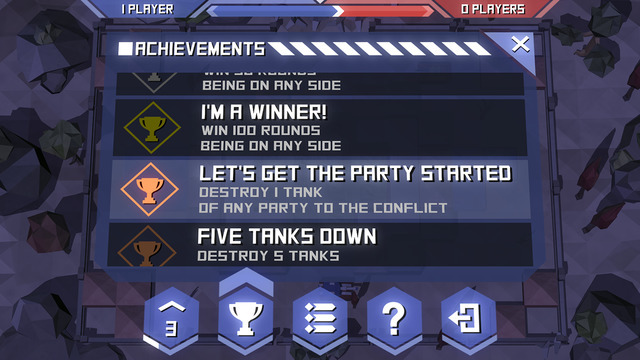 Vote for orders, obtain military awards, and climb the ranks in this tank war. Begin the game by choosing your side. 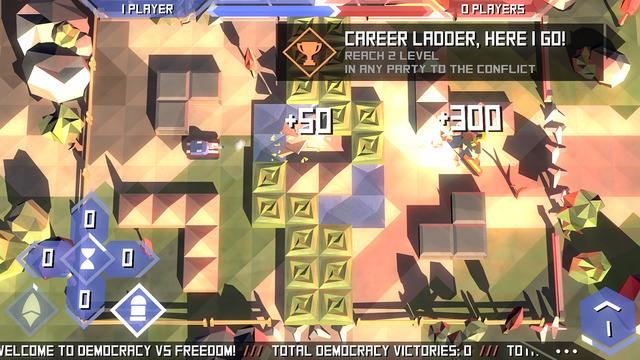 You can see how many players are on the teams of Democracy and Freedom. Quickly check your military rank and continue playing and winning to increase your voting power. You can easily see which side is in the lead with a meter at the top. A ticker across the bottom shows stats throughout the game such as victories for each side and total games. You can also chat with other players by clicking their nickname on the bottom of the screen. The game features six different war arenas and 23 achievements to shoot for through the massive battles you will experience. 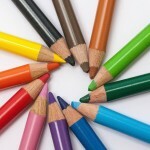 Feel the power as you give your own orders and overturn the decisions of others. 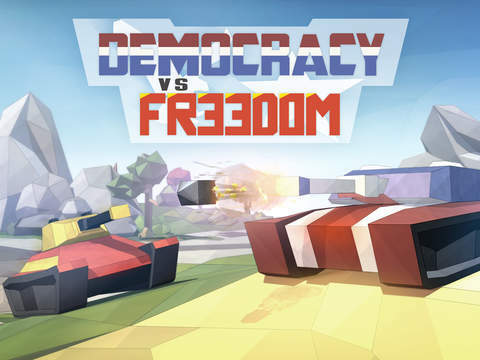 Democracy vs Freedom is an interesting, new type of multiplayer game. It is available for free on the App Store for either iPhone or iPad. You can obtain more power and remove the ads through in-app purchases.